Originally published in the Daily Journal, October 8, 2018. This term the Supreme Court has a chance to overturn a decades-old decision that kept many property owners out of federal courts. Thirty-three years ago, the U.S. Supreme Court struck a serious blow to the constitutional rights of private property owners nationwide. A court decision to overturn the wrongly decided Williamson County Regional Planning Commission v. Hamilton Bank decision will go a long way toward restoring the rights of property owners who have been trampled on by overzealous and abusive state and local governments. On Oct. 3, the court had an opportunity to set things right when they heard the case Knick v. Scott Township. The case centers on Rose Knick, who lives in a home located on 90 acres in Scott Township, Pennsylvania. The land has been in her family nearly 60 years. 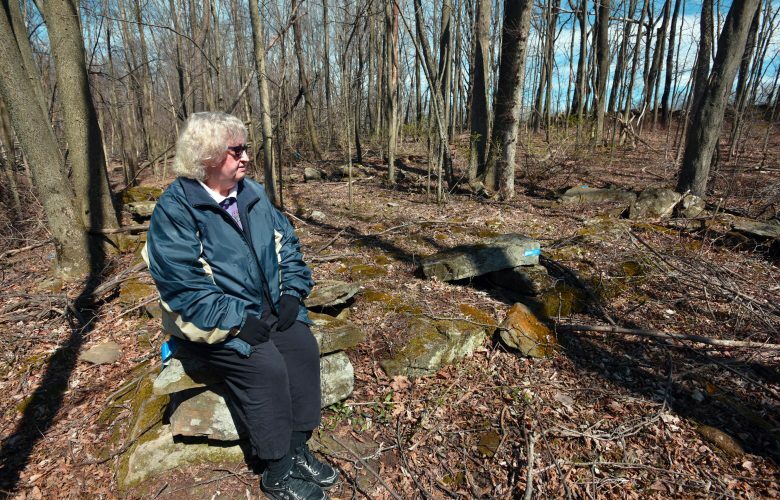 In September 2008, Scott Township officials claimed there is an ancient burial ground on the land, although Knick could find no evidence of a burial ground in her property title. Nevertheless, the township enacted an ordinance requiring that all cemeteries, private or public, must be accessible to the general public during daylight hours. The law also allowed the township’s agents to enter the property to determine the existence of a cemetery. Any violation of the law could lead to fines of $300-$600 per day, court costs and attorney fees. A town code enforcement officer entered her property without consent, determined that stones located on the property constituted a cemetery and ordered Knick to make her property available to the public. In response, Knick sued the township. Her lawsuit is based on the takings clause of the Constitution’s Fifth Amendment, which requires that private property shall not be taken for public use without just compensation. In response, the township claims it has not taken private property, and has declined to compensate Knick. Williamson County requires property owners to seek and be denied compensation in a state court before they can ask a federal court to decide if the state or local government took their property. But once a state court has ruled on a case, a federal court must respect that ruling. Thus, the impact of the Williamson County decision has effectively deprived property owners of reasonable judicial access to the federal courts when their property is taken for a public use. The argument in Knick included the question of whether the Williamson County decision should be reversed, as the attorney for Knick suggested, or whether Williamson County should be re-interpreted to include a remedy that would allow property owners to file takings claims in federal courts. Chief Justice John Roberts and Justices Samuel Alito and Neil Gorsuch were particularly concerned with the plight of property owners who have suffered under the Williamson County regime. Oher justices appeared to support the ruling in Williamson County, but seemed willing to consider changing some of the procedures that have prevented property owners from getting a fair shake in federal courts. For years, attorneys representing property owners have argued that when a state or local entity takes private property for a public use, the property owner should be able to litigate the matter in a federal court. They’ve described the Williamson process as a trap or a shell game, calling it confusing, opaque and unjust. Numerous organizations and individuals submitted amicus briefs describing the harm experienced by ordinary citizens who, like Knick, are precluded from having their takings claims adjudicated in a timely manner, in a court of their choice (state or federal). Among those weighing in on this case are the owners of a San Francisco hotel who sought a permit to rent rooms to tourists, rather than long-term renters. But the city would only allow that change if the hotel owners paid the city $567,000 to fund affordable housing. The hotel owners filed a lawsuit, which bounced between the state and federal courts for 12 years. They never got a federal court determination on the merits. Others supporting Knick’s case include Ohio farmers, who are frequently targeted for unconstitutional takings of their land; Washington state property owners fighting regulations requiring landowners to fund public benefits; the American Association of Retired Persons, representing vulnerable seniors fighting tax foreclosures; California mobile home park owners, operators and developers; homebuilders; and numerous public interest groups. Like Rose Knick, these property owners will be watching the court’s actions closely in this case. Pacific Legal Foundation is representing Rose Knick at no charge in her case against the township.